Acquisition of NBFCs require prior approval of RBI. 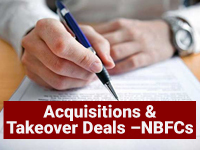 Keeping in view the representations submitted by the industry, the RBI has laid down the procedure for the acquisitions of NBFCs. 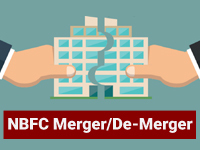 Condition #3: Any change in the NBFC management by more than 30% of the directors. If the entity comes under the criteria of the above requirement for prior approval, the subsequent step necessary is to submit an application, on the letterhead of the company, for the grant of the aforesaid RBI approval. Bankers’ Report about the proposed directors/ shareholders. 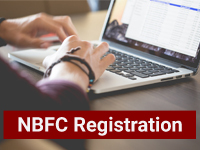 In the situation of the transfer of the ownership of NBFCs, it is necessary to give a public notice in a leading national and a leading local newspaper at least 30 days before such transfer comes into effect.